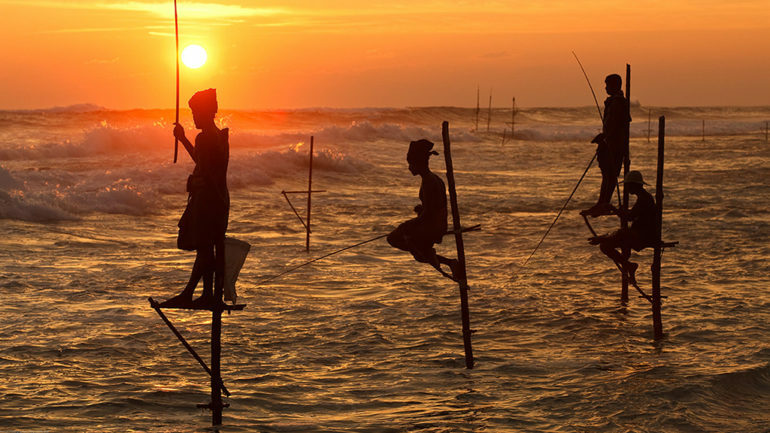 Blessed by Mother Nature, Sri Lanka has garnered a selection of pretty-sounding names that reflects its natural beauty. Discover the enchanting sights that the Pearl of the Orient offers by embarking on a cycling tour. 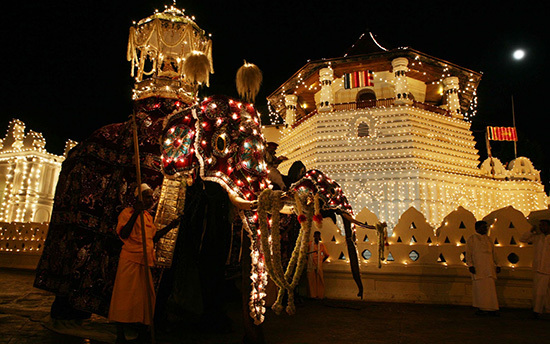 Nature lovers keen on exploring the myriad of attractions on the island should sign up early to reserve a spot on the Sri Lanka Spice Trails. Starting off from the western coasts of Sri Lanka, cyclists will enjoy sweeping views of the island’s picturesque coasts, before proceeding on to a trail that snakes in between a multitude of Buddhist and Hindu monuments. An intriguing array of pit stops follow after – cyclists will venture to the Rock Fortress of Sigiriya, the ancient capital of Polonnaruwa, enjoy a wildlife safari in Wasgomuwa National Park, explore the grounds of the renowned Temple of the Tooth and end off the tour at the magnificent fortress of Galle. Cycling enthusiasts are spoilt for choice when it comes to making a decision, for My Ceylon Adventures offers a diverse variety of captivating cycling tours. 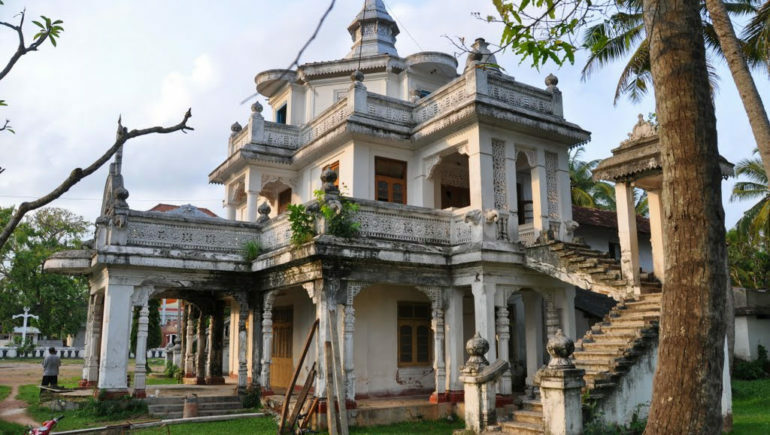 Culture buffs will enjoy a fascinating bike tour around the historical town of Galle, listening on keenly as the guide regales tales about the history and folklore surrounding the city. 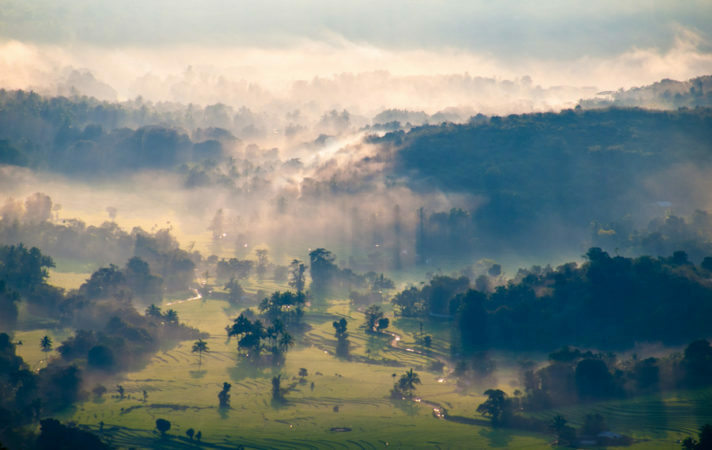 Nature lovers with a keen eye for beauty will delight in undertaking a cycling tour leading from Bandarawella to Ella. 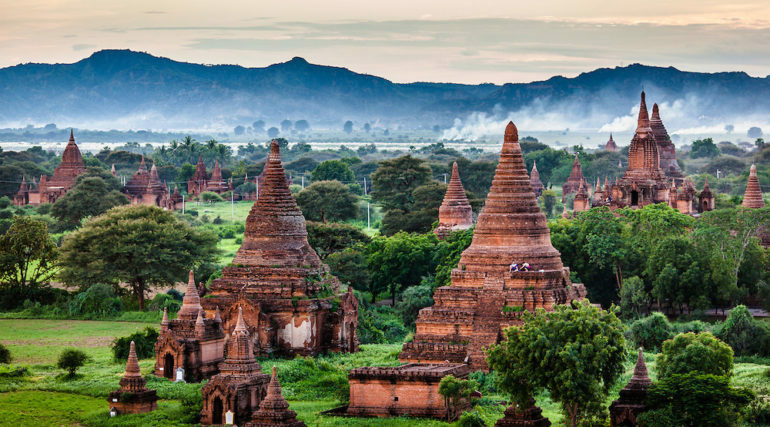 Along the way, cyclists will visit mystical Hindu temples, traverse emerald tea plantations and enjoy panoramic vistas of the pretty landscapes of the Hill Country. The energetic and adventurous will not be able to resist an exhilarating mountain biking tour of the Knuckles Mountain Range. 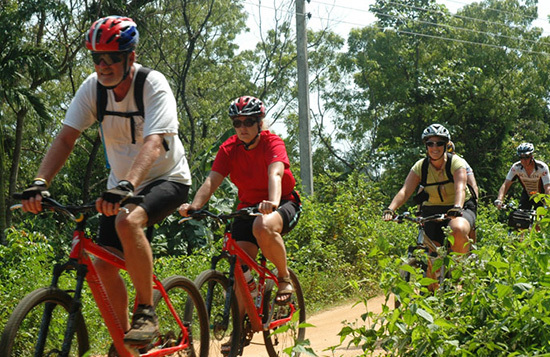 Cyclists will follow a downhill trail of twenty-four metres, proceed on to the Bakamuna Junction before venturing ahead to the cities of Polonnaruwa, Sigiriya or Dambulla. Travellers can take their pick from short cycling tours that lasts two days, to lengthier excursions totalling thirteen days. The shorter trips will bring cyclists along the Kinchigune cycling trail, located in the scenic Belihuloya village in Ratnapura District. 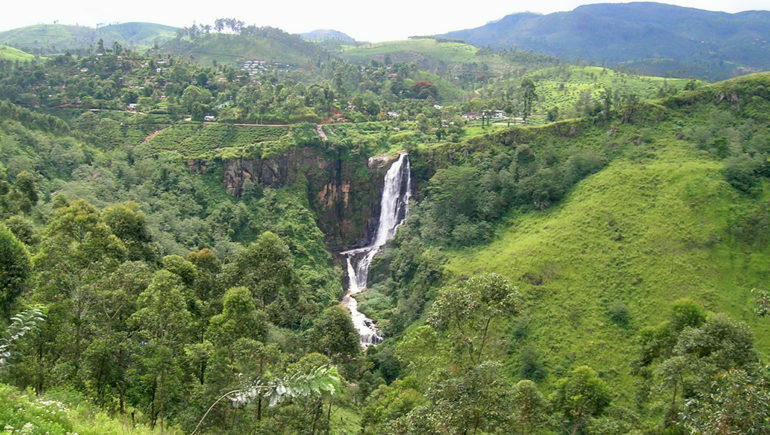 Holidaymakers with more time to spare can embark on a six-day cycling adventure that provides plenty of opportunities to discover Kandy’s cultural attractions, Nuwara Eliya’s beautiful landscapes and the breathtaking scenery of Belihuloya.